Overall Winner of 2014 Red House Children’s Book Award - One of our Books of the Year 2013 & May 2013 Book of the Month This is a novel that packs a punch on every page with hope and despair in equal measure alongside life and death. It will leave you gasping for breath and keep you hooked to the end and long after it'll be a book that makes you think. 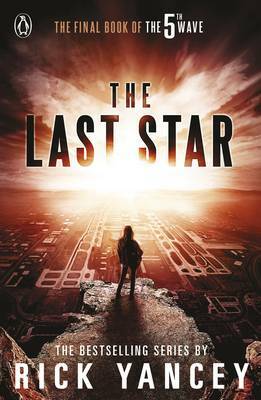 In a sentence it's The Passage meets The Hunger Games and it's the first of a new and epic dystopian series from Carnegie-shortlisted Rick Yancey. 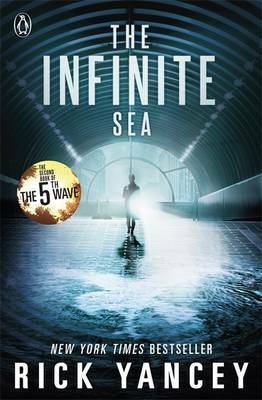 The sequel to The 5th Wave is equally gripping - download an extract of The Infinite Sea here! After the 1st wave, only darkness remains. After the 2nd, only the lucky escape. And after the 3rd, only the unlucky survive. After the 4th wave, only one rule applies: trust no one. Now, it's the dawn of the 5th wave. On a lonely stretch of highway, Cassie runs from Them. The beings who only look human, who roam the countryside killing anyone they see. Who have scattered Earth's last survivors. To stay alone is to stay alive, until Cassie meets Evan Walker. Beguiling and mysterious, Evan may be her only hope for rescuing her brother and even saving herself. Now she must choose: between trust and despair, between defiance and surrender, between life and death. To give up or to get up. Cassie Sullivan gets up. Join in the chat on The 5th Wave facebook page. Kids love to read and so in addition to our Lovereading expert review, some of our Lovereading4kids Reader Review Panel were also lucky enough to read and review this title. 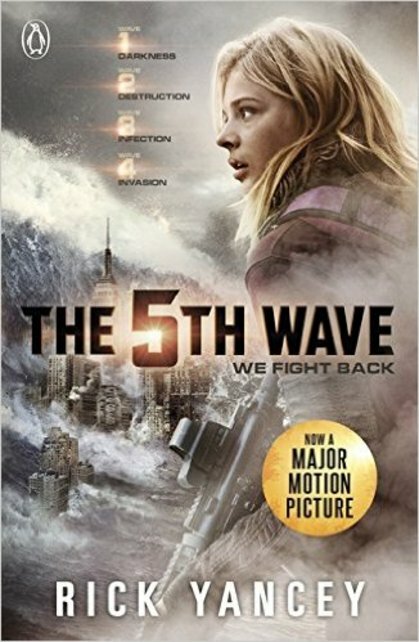 Breathtakingly fast-paced and original, The 5th Wave is a reading tsunami that grabs hold and won't let go. -- Melissa De La Cruz, New York Times Bestselling Author Of The Blue Bloods Series.